Majorca, or Mallorca is an island located in the Mediterranean Sea. 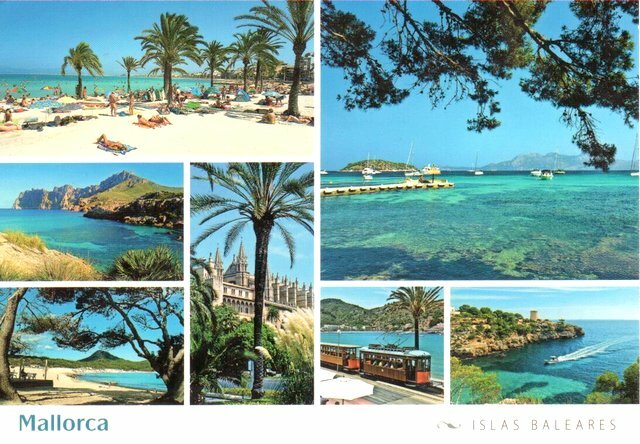 It is the largest island in the Balearic Islands archipelago, in Spain. The capital of the island, Palma, is also the capital of the autonomous community of the Balearic Islands. The Cabrera Archipelago is administratively grouped with Majorca (in the municipality of Palma). The anthem of Majorca is La Balanguera.